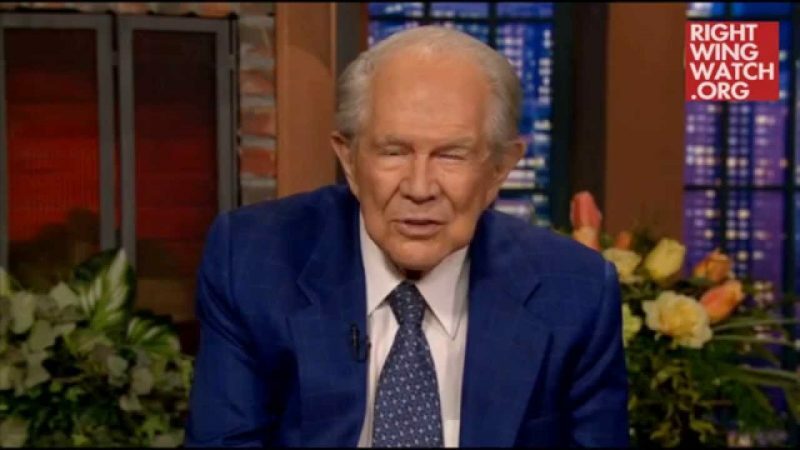 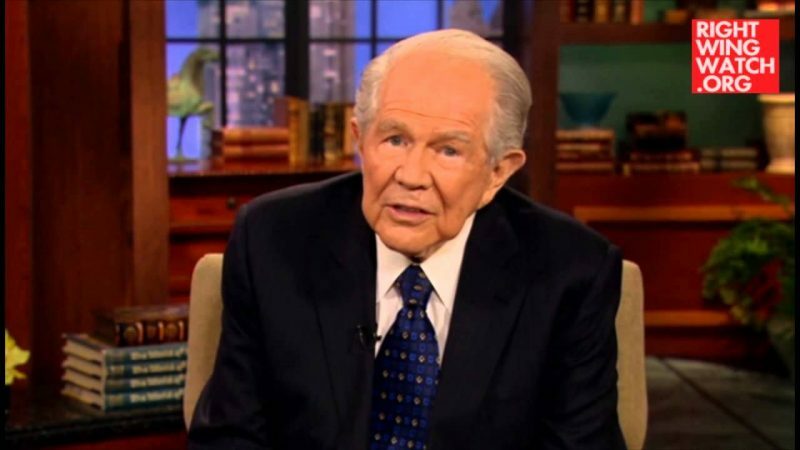 Reacting to Donald Trump’s since-reversed assertion that women who have abortions should be punished if the procedure is outlawed, Pat Robertson seemed hesitant to rebuke the billionaire mogul. 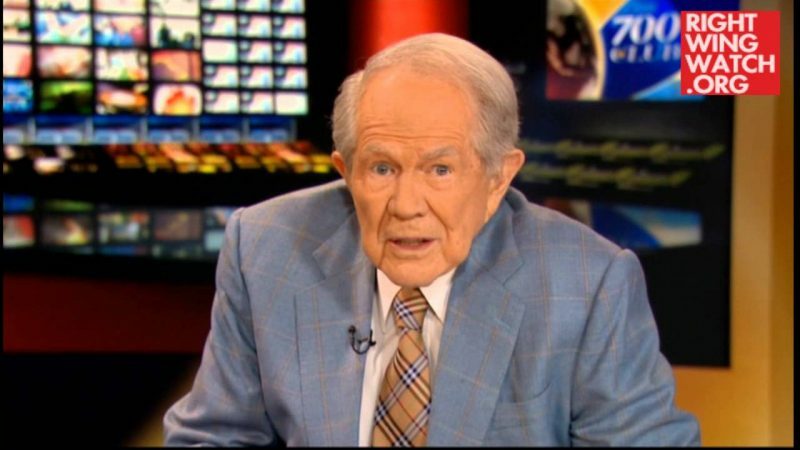 If abortion is murder, the televangelist said today, then it only makes sense to reach Trump’s conclusion. 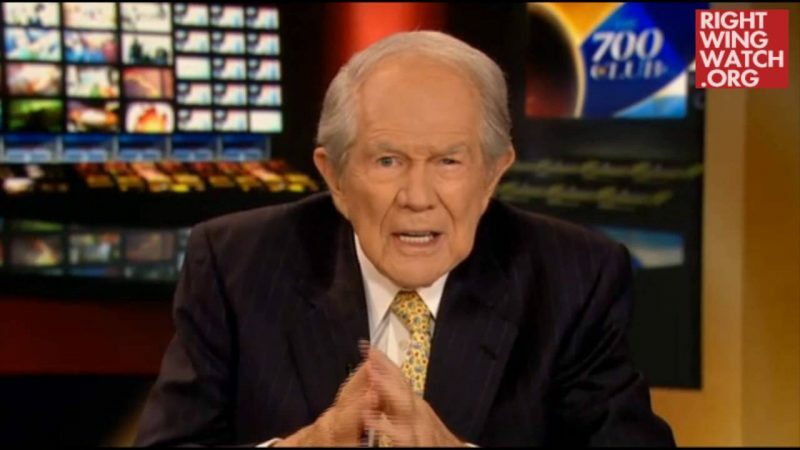 “You know, it’s interesting, what Trump says, it shocks people, but at the same time the old adage was that abortion is illegal, that is was murder, and consequently if it’s illegal and it’s murder then there had to be some penalty attached to it,” he said.